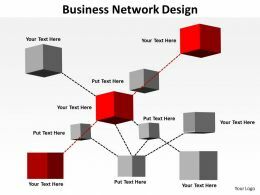 Use this image to help describe basic concepts of business network and how it typically constructed. 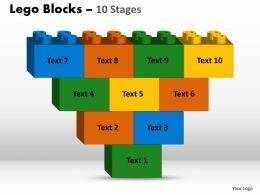 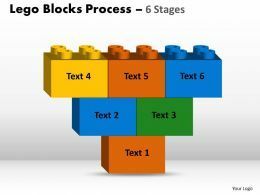 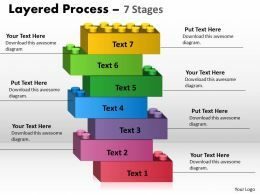 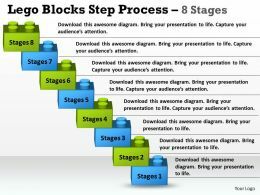 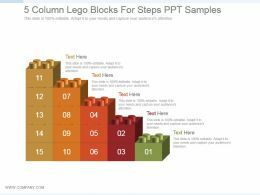 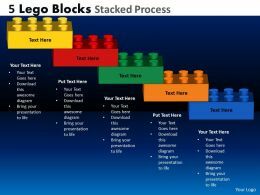 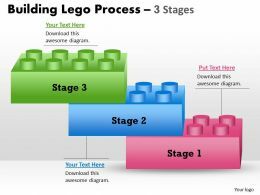 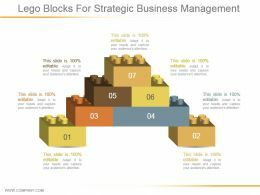 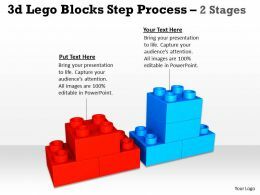 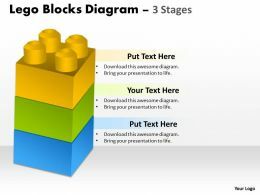 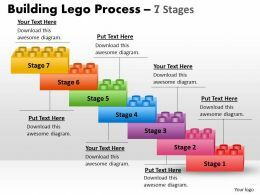 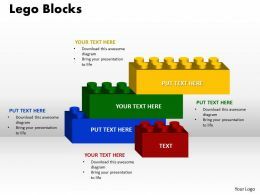 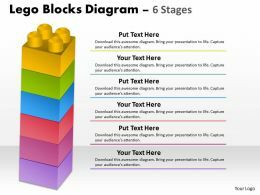 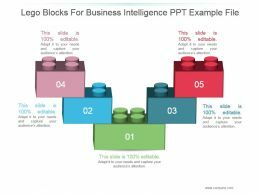 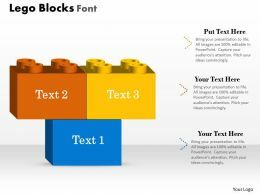 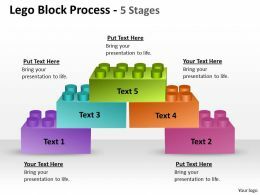 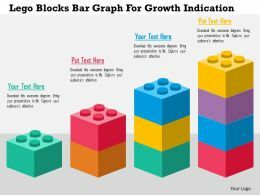 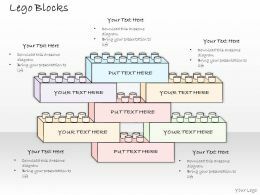 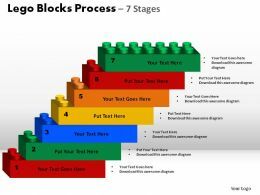 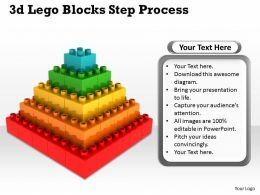 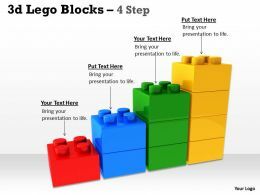 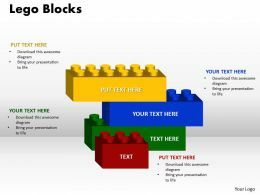 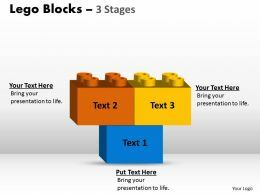 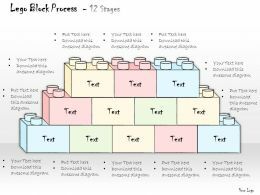 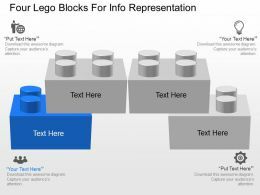 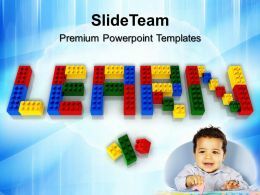 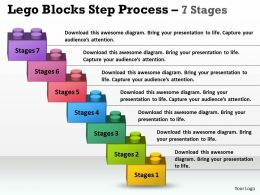 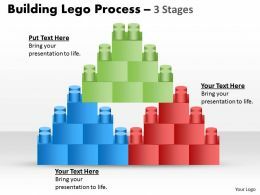 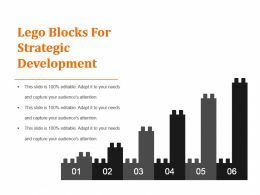 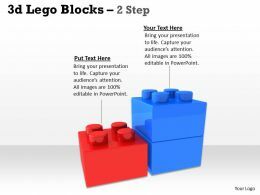 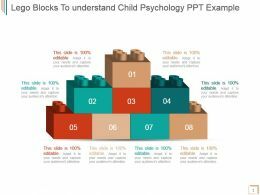 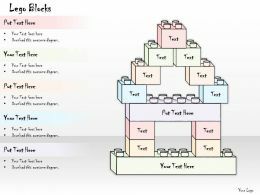 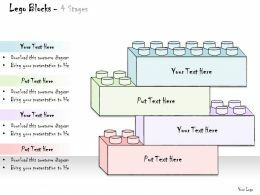 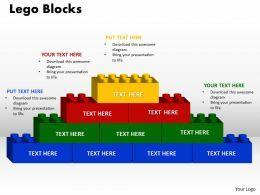 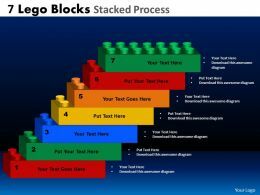 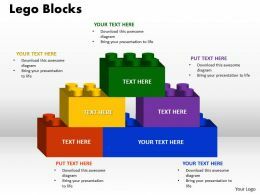 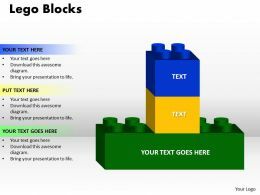 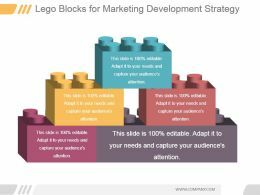 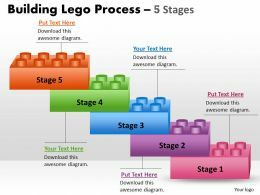 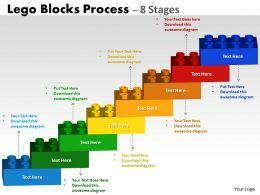 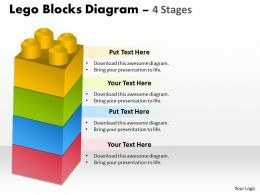 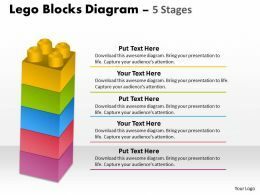 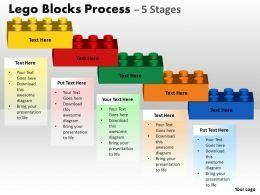 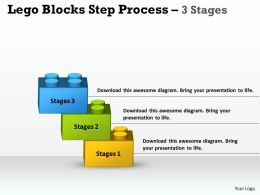 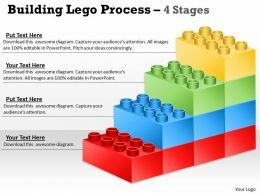 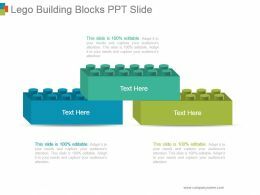 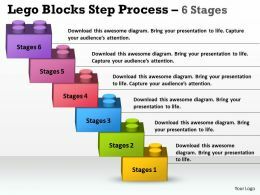 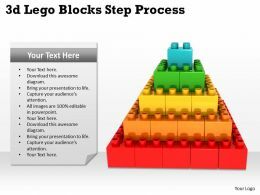 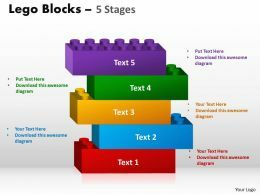 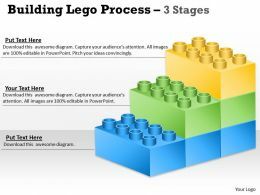 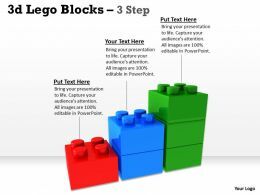 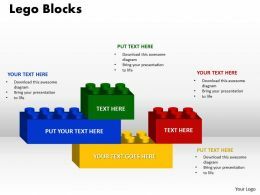 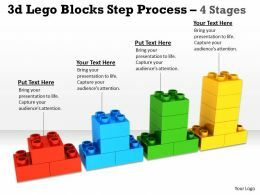 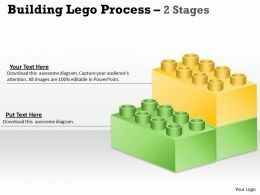 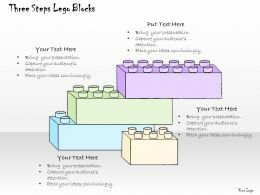 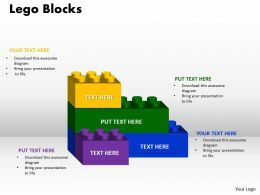 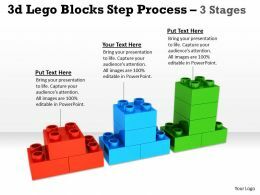 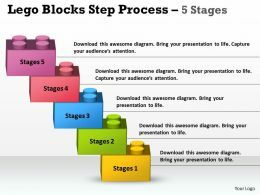 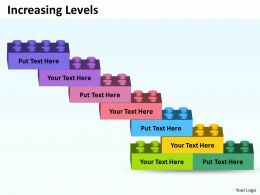 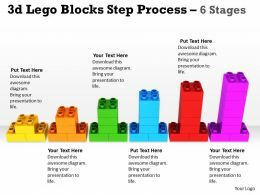 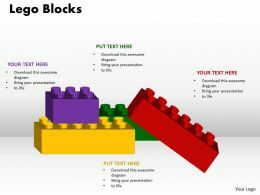 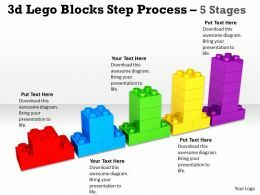 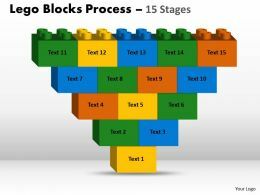 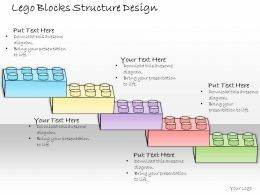 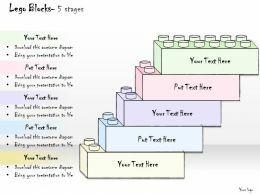 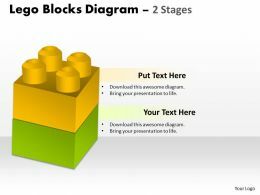 We are proud to present our 0514 graphic of wooden lego blocks image graphics for powerpoint. 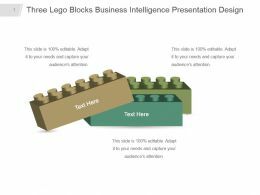 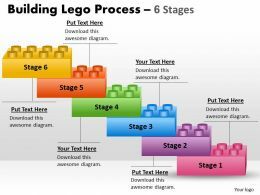 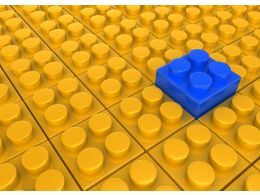 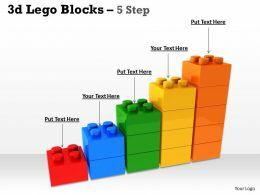 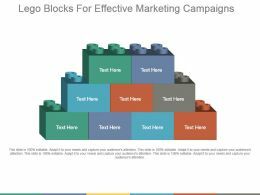 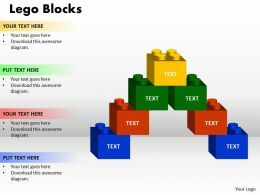 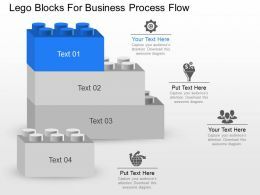 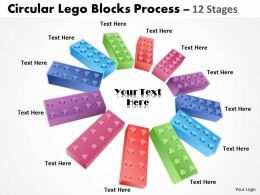 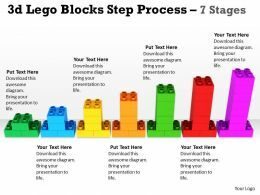 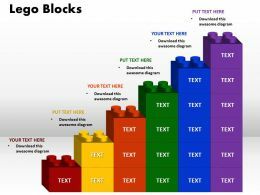 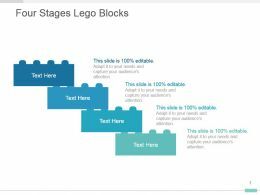 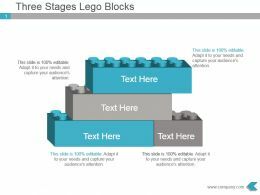 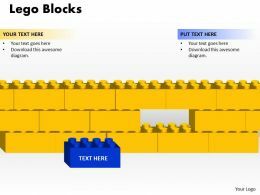 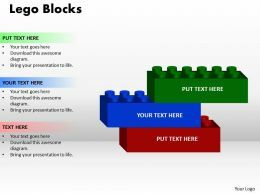 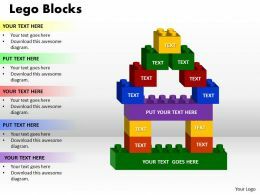 This beautiful image template is designed with 3d graphic of wooden Lego blocks. 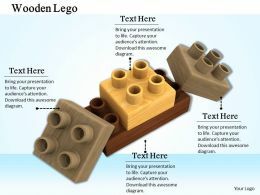 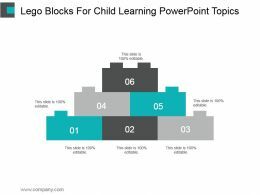 Use this template for various application display in your presentation.